Ransomware is an ever increasing and present threat for both homes and offices. Introducing the SonicWall Capture advanced sandboxing solution. SonicWall solutions provide intelligent network security, email security and secure mobile access which enable customers and partners to dynamically secure, control, and scale their global networks. Using input from millions of shared touch points in the SonicWall Global Response Intelligent Defense (GRID) Network, the SonicWall Threat Center provides continuous communication, feedback, and analysis on the nature and changing behavior of threats. SonicWall Research Labs continuously processes this information, proactively delivering countermeasures and dynamic updates that defeat the latest threats. Our security solutions, available for the SMB through the enterprise, are deployed in large campus environments, distributed enterprise settings, government, retail point-of-sale, education and healthcare environments. SonicWall products have been hailed by industry publications such as Network World, InfoWorld, PC Magazine, and SC Magazine for easy to use, high quality, and high performance appliances and services. Dell is positioned in the leaders quadrant of the Gartner 2014 Magic Quadrant for Unified Threat Management (UTM). Furthermore, the SonicWall SuperMassive E10800 running SonicOS 6.x earned the coveted highest rating of “Recommended” in NSS Labs 2015 Next-Generation Firewall Security Value Map for the forth year in a row, and was rated as one of the top products for security effectiveness. The expections and requirements in business have changed. You need secure remote access to mission critical data and applications no matter where you are or what device you currently have at your disposal. 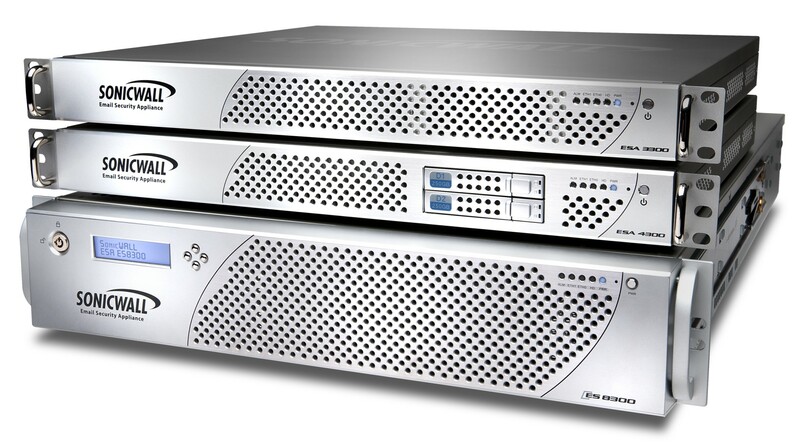 The SonicWall SMA 100 Series is able to provide an SME organisation with a secure. cost effective and simple to use solution. 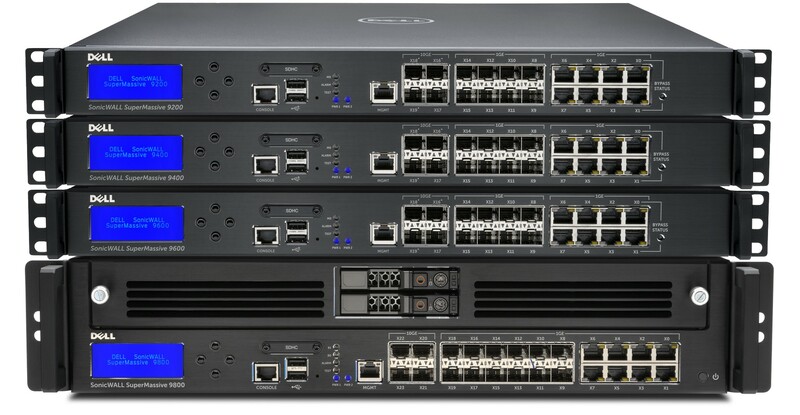 The SonicWall SMA 1000 Series is able to deliver up to 20,000 concurrent user connections per device. With the introduction of ransomware, the ever increasing e-mails containing virus’ or the overwealming number of spam messages received daily, your business needs to ensure that you are protected. SonicWall’s e-mail security and anti-spam technology provides you with a flexible and scalable solution to effectively block e-mail threats without breaking the bank. Utilising the SonicWall GRID network ensures that response times and signature updates and shared providing optimal threat protection for virus’, spam, phishing and potential data leaks. Any security solution without visability will not be fully effective. 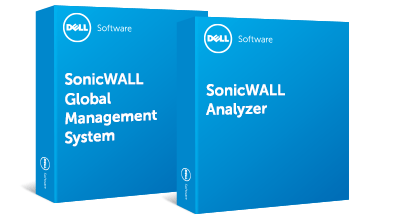 SonicWall’s Global Management System (GMS) provides you with a centrally managed auditable solution. Enabling you to manage security policies, implement and schedule updates as well as providing you with real-time monitoring, analysis and reporting. For the SME market SonicWall’s Analyzer product utilises GMS’ advanced real-time monitoring and reporting.